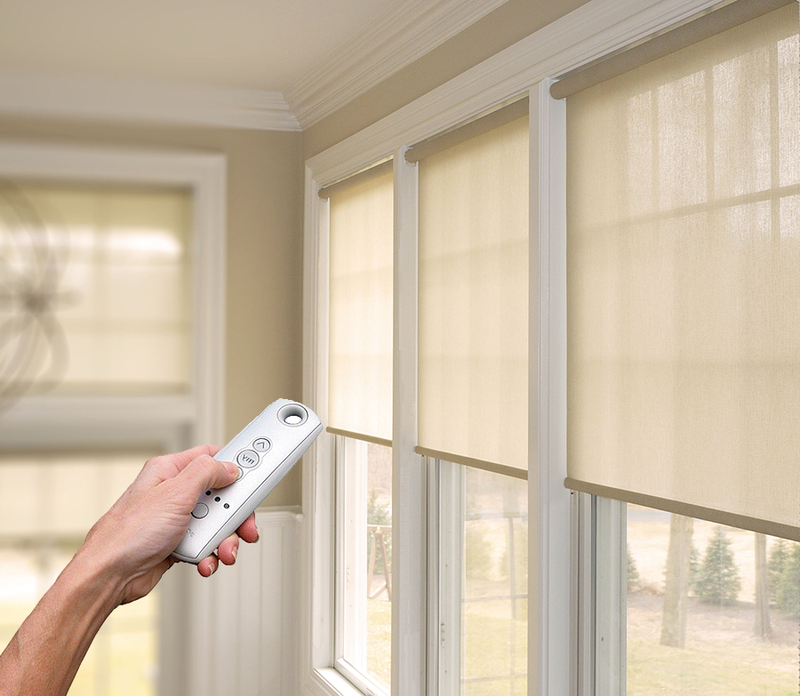 Looking for Great Window Covering Ideas? At Gabriella’s Décor you will find the most beautiful Plantation Shutters and Roller blinds in Melbourne! Our beautiful paint finish plantation shutters and Wood Stained Plantation shutters can be installed on any door, sliding doors or window shape whether it is an arched window or shaped window. 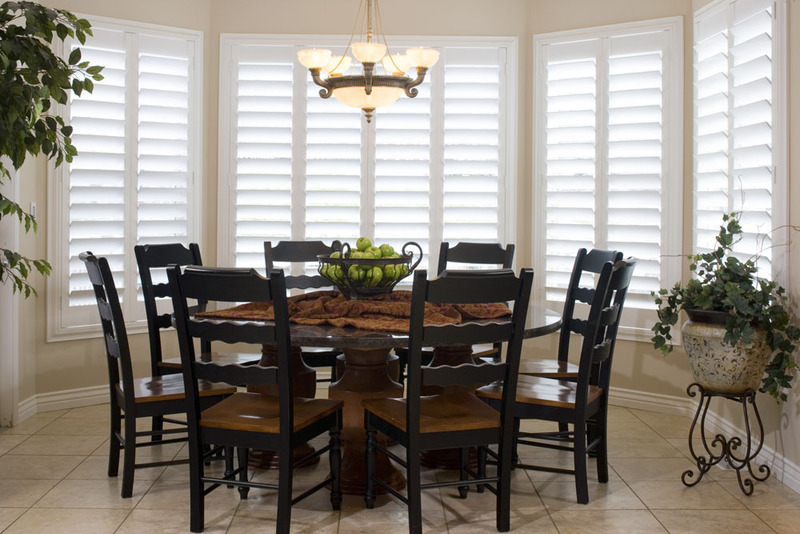 Our plantation shutters are custom made to fit your windows perfectly! We will help you design your dream plantation shutters, colour match to your needs and get that Gabriella’s Home decorating finish! And provide an after sales warranty. Gabriella and her team have over 20 years of experience in window decorating. 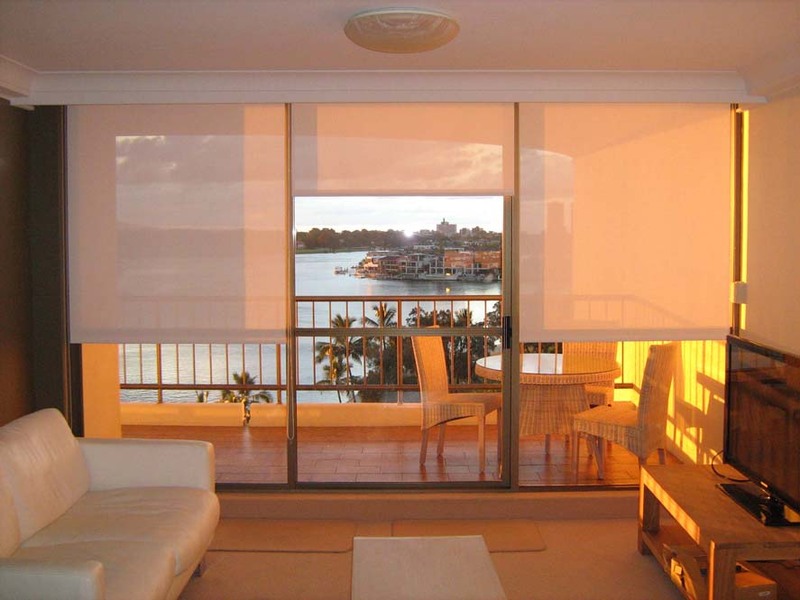 This consists of manufacturing and installation of roller blinds in Melbourne, which means we have had 20 years of happy delighted customers. And with our experience in sales and installation of plantation shutters you have come to a well-established company with excellent customer care, service and recommendations. For many years we have helped hundreds of customers make the best of their homes with our plantation shutters, motorised roller blinds, chain control roller blinds, Electric Roman blinds chain control Roman blinds and Pelmets. We only source the best quality Wood plantation shutters with a high quality finish. 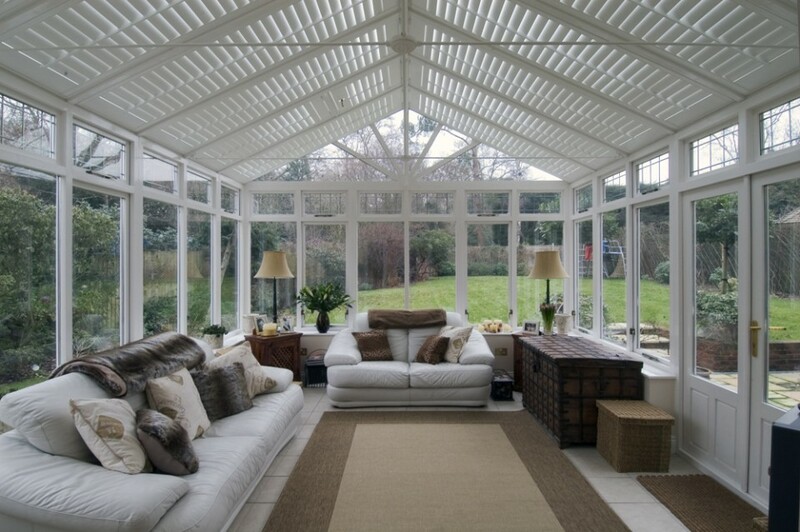 The plantation shutters material we use is TEAK wood and Premium pvc (premium pvc has aluminum insert in louvers to stop it from warping and the shutters are painted, unlike standard pvc that is 100% plastic). TEAK wood is 35% stronger than our competitor's Basswood material. We sell our TEAK at basswood prices! Our shutters come in 7 shades of white to suit most décor, or we can colour match the shutters to any paint colour of your likening! With over 100 colours, modern fabrics and materials for you to choose from, we can help you make your home Look beautiful! Call us for a free in home measure and quote or visit us at our Tullamarine factory and get the "Look you want". You'll be glad you did!